AS LONG AS YOU LAY THE RIGHT FOUNDATIONS. 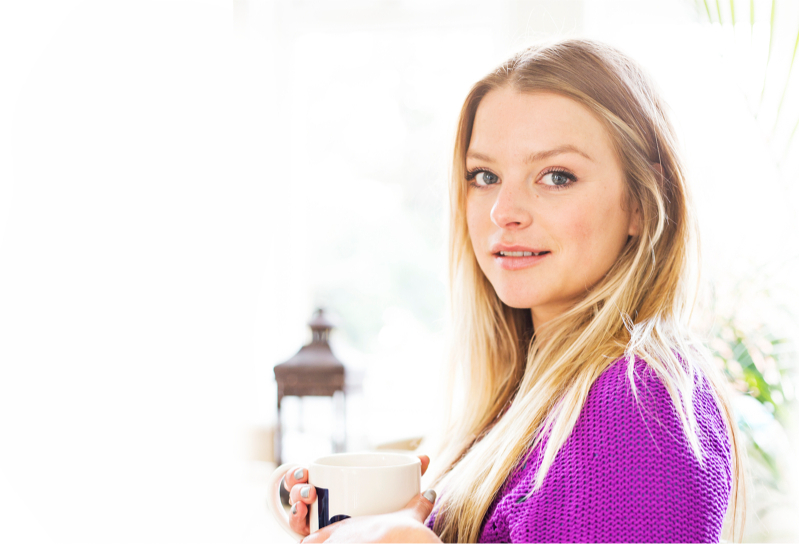 Healthy living isn’t about making sacrifices or giving up on your social life, it’s about getting the right nutrition to support your health and lifestyle – however that looks for you. 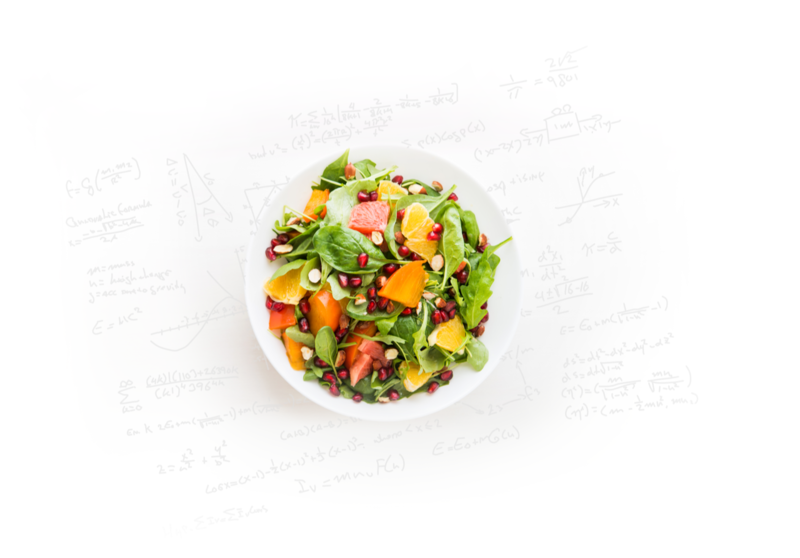 Based on the Functional Medicine model, Nutritional Therapy uses a wide range of tools including dietary analysis and laboratory testing to identify and understand potential nutritional imbalances that may be contributing to ongoing health concerns or symptoms. 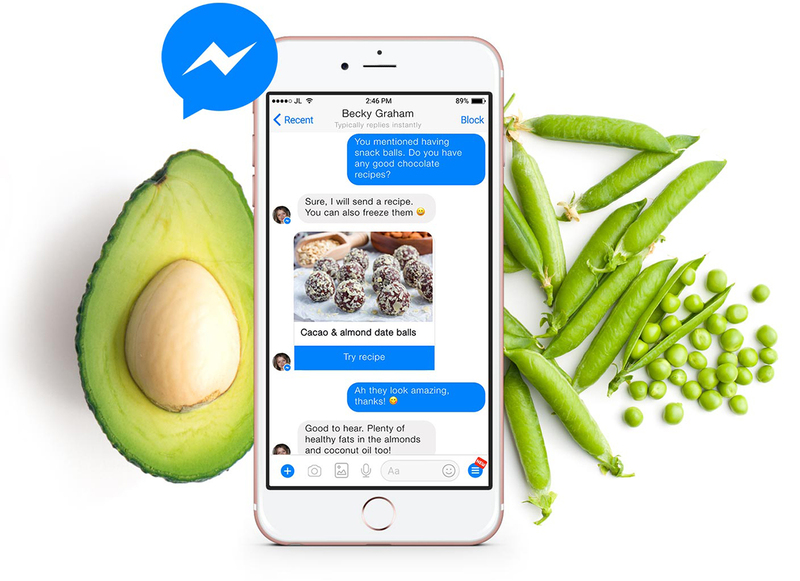 Get results fast with daily nutrition support online through Facebook Messenger.